One of the most ambitious things to plan for any event is transportation. It is not easy to figure out the strategy of how you are going to get people to and from an event, exclusively if you have a large size group. 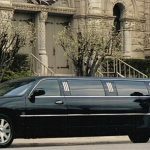 One of the best options is luxury limousine, which are available almost all limo rental companies, not only simplify the process of arranging transportation for your event, it also allows your whole group to travel together and enjoy themselves at the same time. Moreover, the difference between a normal van and a sprinter van is the luxury! 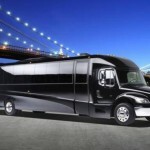 Limo service is combining the best of both worlds in transportation. 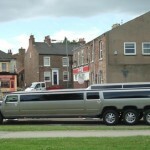 Limo also offer more elegant look to a wedding event than a standard van, both outside and inside. Sprinter van included various amenities, such as, neon lights mahogany bar, large LCD TV with DirecTV and DVD and even a PlayStation. Sprinter van is not only for wedding, it’s also for corporate events, business meeting, prom nights, baptisms and simply grabbing bunch of friends, hitting the town and as well as they can be used for tours or family vacations. Its ability to accommodate large groups: If you are group of 5 – 15 members. So, don’t be worry about transportation because you can book sprinter van for your tour and enjoying a delicious and tension free ride to travel together in sprinter van. Amazing amenities: A sprinter van have everything inside that you want for a party included: Leather seats, multiple bar areas with ice compartments, flat screen TV, surround sound. Cost effectiveness: When you looking for cost and you break down the cost within a large group so you see that travelling in a sprinter van is actually very cost effective. For the minimum fee that each person will have to pay, it’s more than worth the luxurious travel experience. A memorable experience: A passenger van rental is such a great experience that you will never forget. Safe and Worry free environment: Traveling a sprinter van is a safe one. You will be in the care of a professional driver. This allows everyone else to enjoy a few drinks without having to worry about drinking and driving. 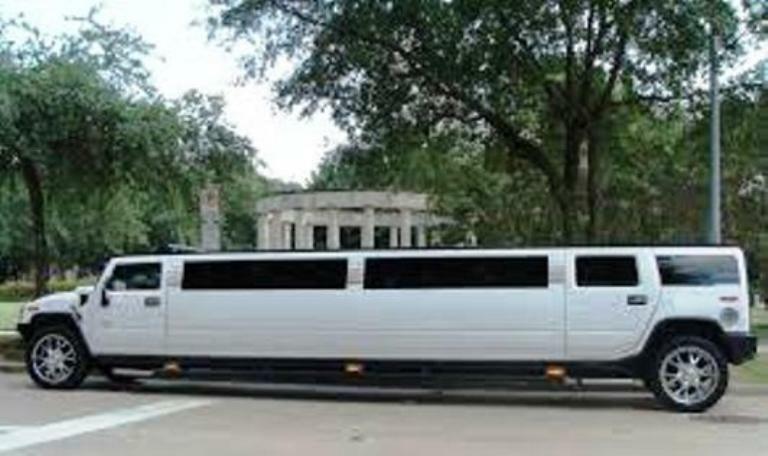 If u want problem free, delicious and comfort ride with your colleges, friends, family in luxuries environment so, you can go to the limo services web sites and book your order and make your event memorable.